Water Rescue Gear Bags, Dry Bags, Duffle, etc. 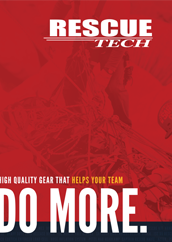 RescueTECH offers the best and widest selection of Water Rescue Equipment for Technical Rope Rescue personnel. Water Rescue Ropes, Helmets, Gloves, Wetsuits, Drysuits, Throwbags, and much more. Includes products by RescueTECH, Mustang Survival, MFC Survival, Extrasport, Cascade, Kokotat, NRS. Great for High Angle Rescue, Confined Space Rescue, Water Rescue, Search and Rescue. A wide variety of Rescue Personal Flotation Devices (PFD) by Extrasport / Swiftwater for swiftwater rescue and personal safety. 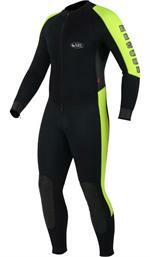 A complete line of Surface and Underwater Rescue Drysuits for Swift Water and Dive Rescue Teams. Built for Intense rescue situations, our water rescue drysuits by Mustang Survival meet and exceed all rescue standards. 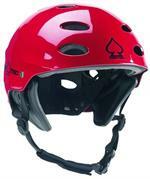 Top quality Water Rescue Helmets including the Protec Ace, Protec Full Cut, and Cascade Pro. RescueTECH manufactures our own Throw Bags using the same durable construction methods we use in Rescue Rope and Equipment Bags. We also have tools such as the Snag Plate and Tubes and Reels for pulling a victim to safety. 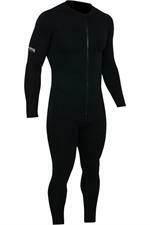 Durable, Commercial Grade full Rescue Wetsuits, Jumpsuits and Shortys for Both Surface and Dive Rescue Operations. Care products to keep your wetsuits and drysuits in top condition. 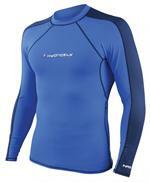 We supply Rash Guard Shirts, Shampoo, Zipper Lube and Repair Adhesive to water rescue technicians. 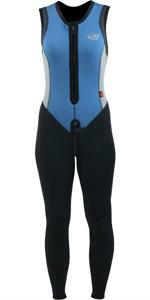 We carry the highest quality NRS Wetsuits fitting just for women. These Include the: NRS Farmer Jane, Ultra Jane, and the Women's Shorty. 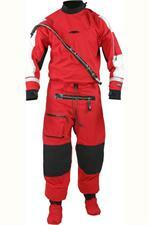 RescueTECH carries the highest quality Survival Worksuits by Mustang Survival. 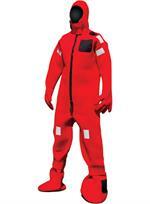 We have Mustang Survival Coveralls, Full Suits, Bib Pants, Jackets, and the SAR Vest. 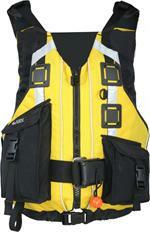 At RescueTECH we carry all the necessities for Water Rescue Drysuits. We have all the NRS Drysuit Undergarments for both men and women as well Seal Saver and Zipper Care to prolong the life of your gear. Water Rescue Sets at RescueTECH. We have used our expertise and rescue knowledge to assemble kits and sets for rescue professionals. At RescueTECH we carry Neoprene hoods to keep you warm, Gloves constructed with Kevlar pad for durability, Rescue Fins, Dive Masks and Snorkels for Water Rescue. Accessories for Water Rescue Personnel. Hangers, Bags, Training Aids and more at RescueTECH in our Water Rescue Accessory Section. We make and design our own high quality bags such as the Water Rescue Team Member Bag as well as carry bags from NRS. 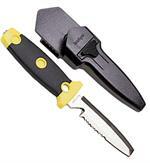 Quality Stainless Steel knives for Water Rescue. We feature blunt tips for safety on our knifes as well as Shears and other cutting accessories. 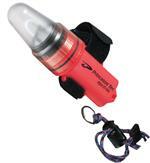 Signalling devices such as whistles, buoys, and strobes for water rescue personnel. A broad selection of Contact Rescue Boards, Towable Rescue Sleds, Rafts and Paddles for Water Rescue.